Ansu Alexander is a consultant at Athena. Her interests include spatial planning, participatory planning, social development, housing for the urban Poor, urban livelihoods and public transportation. 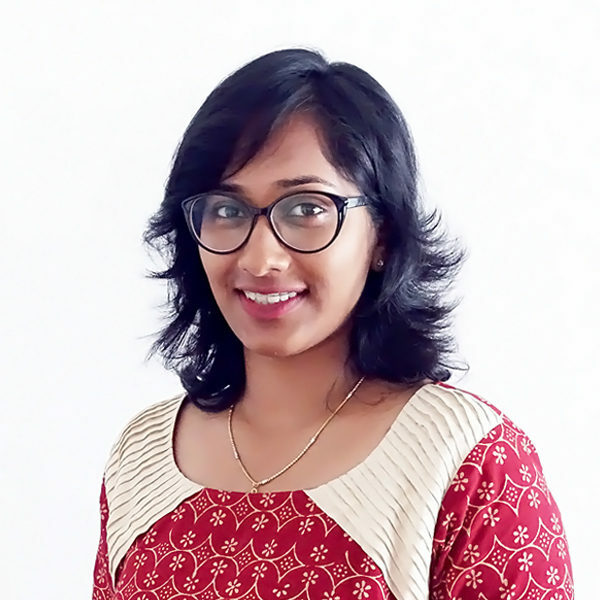 She was previously an urban planner for the Municipal Corporation of Greater Mumbai (MCGM) and Mumbai Transformation Support Unit (MTSU), along with undertaking research engagements with IIT Bombay and teaching engagements with a planning college in Mumbai. She holds a bachelor’s degree in urban planning from the School of Planning and Architecture (MHRD, Govt. of India) Vijayawada and a master’s degree in urban policy and governance from Tata Institute of Social Sciences, Mumbai.